UK 6 / 40 Euro 1 Left! UK 9 / 43 Euro 1 Left! UK11 / 45 Euro 1 Left! 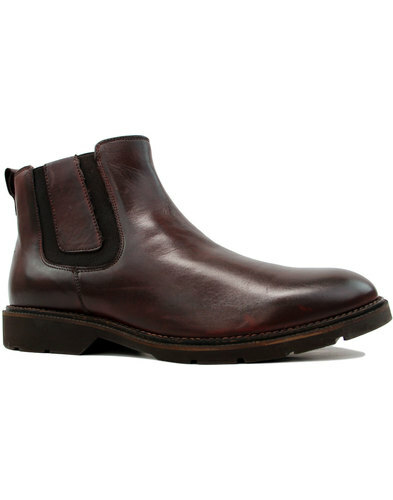 Hudson 'Atherstone' men's 1960s mod waxy suede Chelsea Boots in brown. 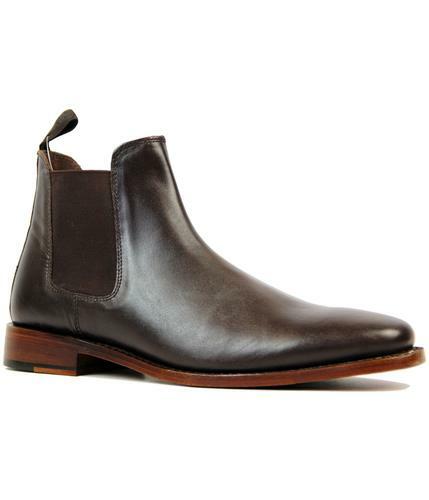 The classic retro elasticated side gussets, rounded toe, clean silhouette and traditional block heel ensure the Hudson 'Atherstone' Chelsea Boots will be a valuable addition to any fashion connoisseurs footwear collection. Finished with pull tabs to help ease the boots on and off. 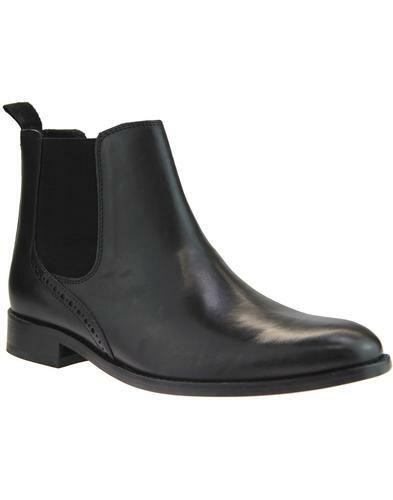 These 'Atherstone' men's mod Chelsea Boots are an iconic style perfectly executed by Hudson Shoes. 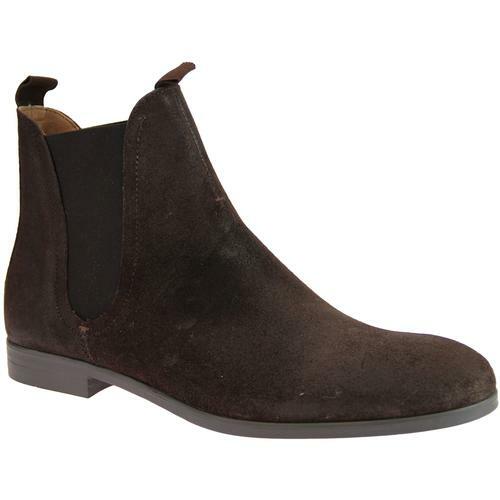 - Hudson 'Atherstone' men's 60s mod waxy suede Chelsea boots in brown. - SKU: Atherstone Suede Chelsea Boots. 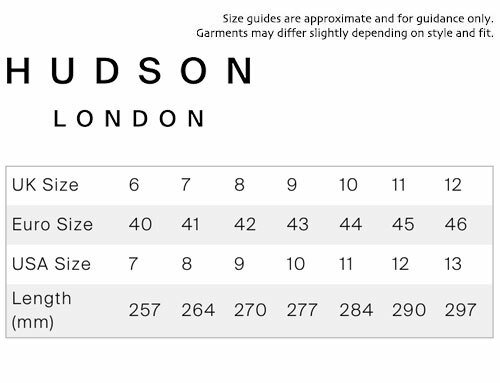 Composition: Waxy Suede upper, other outsole.